Here at WPCompendium.org, our aim is to build “The Ultimate WordPress Guide For Beginners.” We’ve spent years creating the detailed tutorials on this site to take you step-by-step through the process of building, managing, and growing a WordPress-driven website … all at minimal cost and with no coding skills required. This post explains the challenges we’ve addressed to turn WPCompendium.org into the “ultimate” step-by-step guide for beginners about WordPress. In order to create the “best“ step-by-step guide for WordPress beginners available, we’ve tried to address the challenges of training new WordPress users. 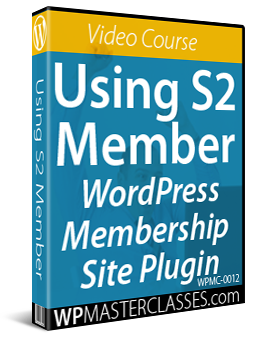 How to make the information instantly accessible to users as they work through our WordPress training curriculum. Delivered in a format where the information is hard to keep up-to-date (e.g. 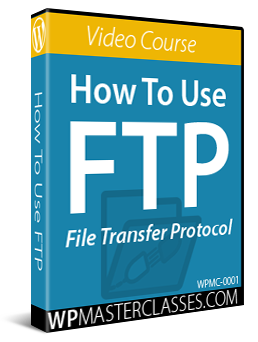 PDF guides and videos). Without a proper document management system in place, it’s difficult to keep information organized and up-to-date, track which sections of the content have been updated, and know who has received which version of your content. 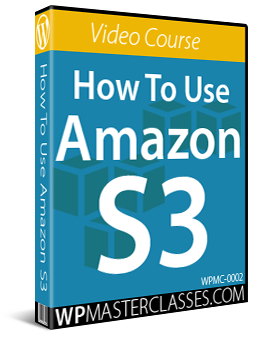 We have recently published a guide on Amazon called “WordPress For Beginners: The Ultimate WordPress Guide For Non-Techies!” In this guide, we explain that if we were to include the hundreds of detailed WordPress step-by-step tutorials available on WPCompendium.org, the guide would be thousands of pages long and it would be extremely difficult to keep the information up-to-date. 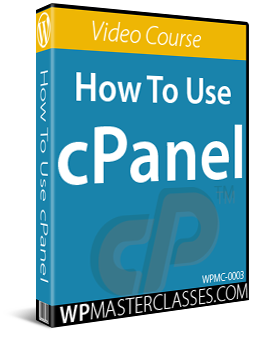 Instead, we provide a special link at the end of the guide giving users access to WPTrainMe – our private WordPress training membership site, which contains links to all of the tutorials on WPCompendium.org, plus hundreds of video tutorials and a plugin that lets you access everything from your own WordPress dashboard. All written tutorials on WPCompendium.org are free. 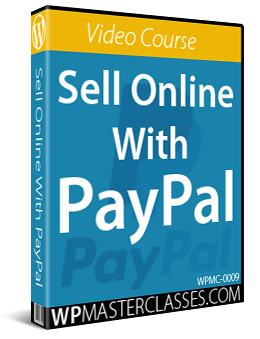 The WordPress video tutorials can be accessed for a very low fee by downloading the WPTrainMe PRO edition of the plugin. 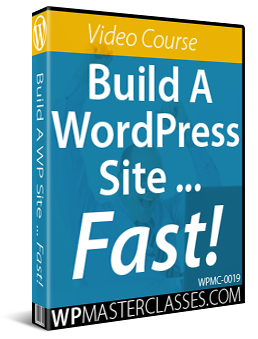 Together, the written and video tutorials and plugin form a comprehensive and well-organized WordPress step-by-step training system for beginners that addresses all of the challenges we’ve described above. 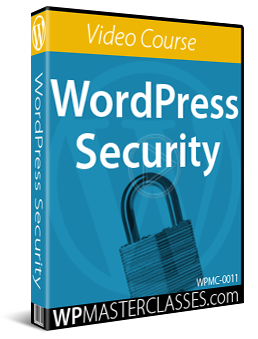 Our WordPress tutorials are designed specifically for non-technical users and businesses who want to have complete control of their web presence. Whether you are a home-based or small business, a medium to large company, a community-based group, church, school or non-profit organization, feel free to use our WordPress tutorials to learn how to build, manage, and grow a professional business website or personal blog with minimal cost and no coding skills required. WordPress is continually changing and evolving. This makes updating content in PDF files and videos difficult. We have chosen to build the “ultimate guide for beginners about WordPress” online, as this allows us to keep all of the content regularly updated, add additional information when required, keep everything organized in logical sequence, and fully interlink related content for ease of navigation. This site will continue to be a work in progress and we will continue adding new tutorials on a regular basis. To be notified when we add new tutorials to WPCompendium.org, please subscribe to our updates list below and be sure to like our Facebook Page. 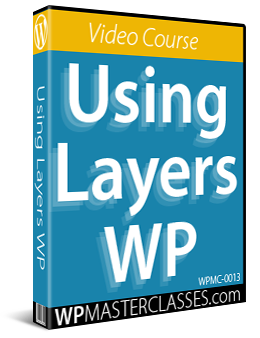 We have now added over 430 WordPress tutorials. We are now approaching 350 WordPress tutorials on WPCompendium.org. We’ve also made a number of improvements to our WordPress user tutorials plugin , including raising the number of tutorials available to FREE plugin edition users. 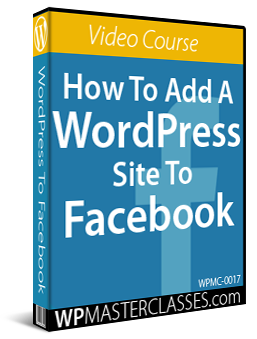 WordPress Overview Tutorials – Learn what WordPress is and discover the benefits of using WordPress. Website Planning Tutorials – These tutorials will help you plan your new website or blog. 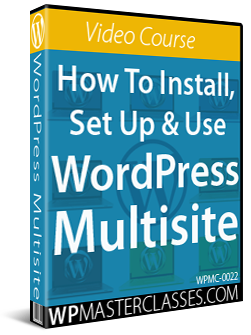 WordPress Installation Tutorials – These tutorials will take you step-by-step through the entire process of installing WordPress on your domain. We are currently working on the tutorials for the WordPress Configuration Tutorials module, which show you how to configure your WordPress settings. The first tutorial in this series explains how to clean up a new WordPress installation.